Warning: this is incredibly gross. 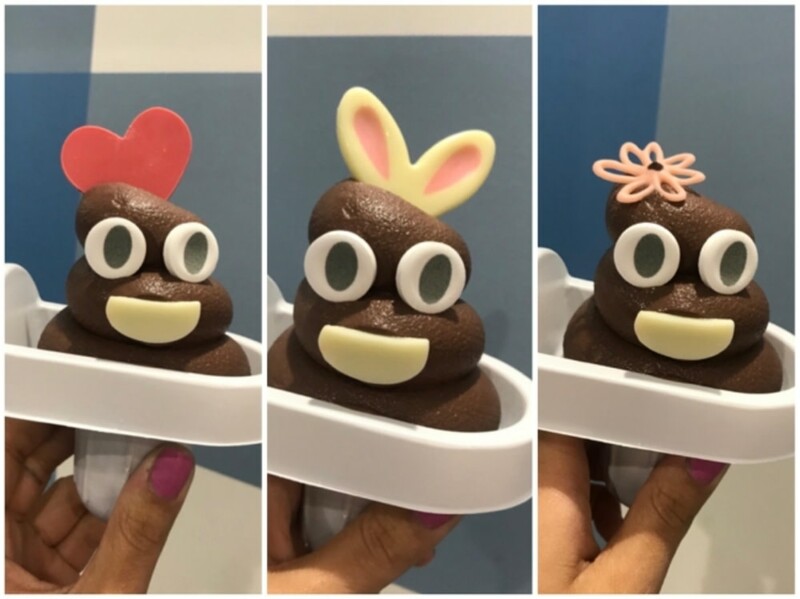 This is not the first time the poo emoji has been mistaken for ice cream, but it’s probably the first time it’s been deliberately served up as an edible item. 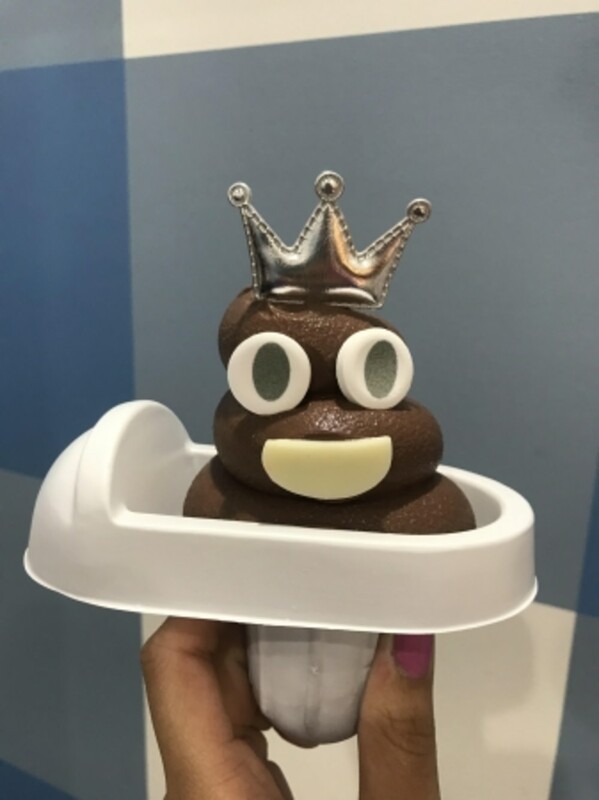 You can thank SweetXO Good Grief in the Harajuku district of Tokyo for the pleasure – dubbed Poochin – and you can even customise your poomoji soft serve with rabbit ears or a little crown, presumably an ode to owning the throne. Yum. SweetXO Good Grief is also known for its unique concoctions like frozen popcorn, rainbow candyfloss and soda served in baby bottles.